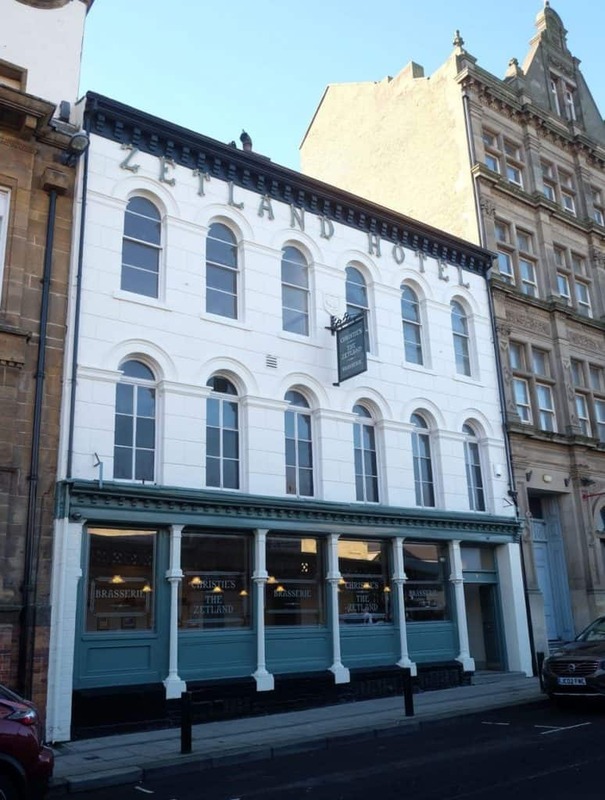 We shared, on our Facebook Page last week that The Zetland had returned to Middlesbrough breathing life in to one of the town’s most historic buildings. The painstaking restoration means the building has been given a complete makeover. It is now a modern continental brasserie and new look bar while retaining many of its Grade ll listed period features. And that’s not all. Apparently the whole quarter is set to get a new lease of life with further exciting developments planned for Zetland Road which will be fantastic for Middlesbrough! We understand that some student flats are also planned which could prove to be fantastic news for the trade team here at Court Homemakers. Trusted by homeowners for kitchens, bathrooms and bedrooms our trade team design and fit kitchens and washrooms into workplaces right across the North East. And right now we are working hard to see whether there’s a chance that we could be chosen to put bathrooms in to the student accommodation on Zetland Road, which would be brilliant! Watch this space as they say for further news.